Product was as described and arrived very quickly ! 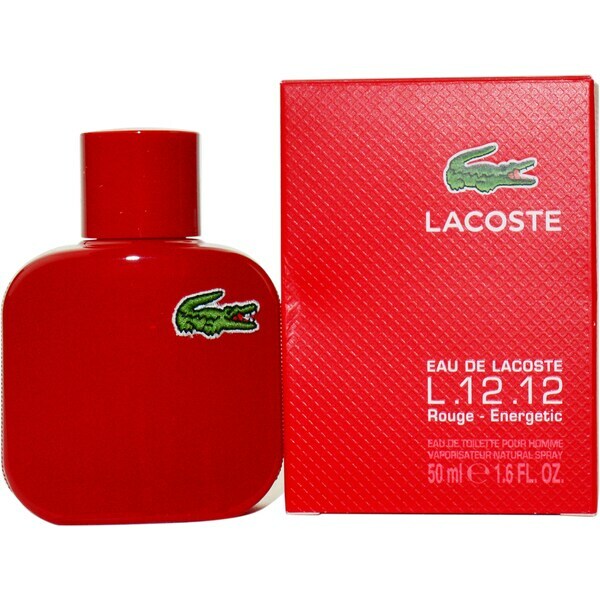 Paying homage to the first polo shirt, this Lacoste eau de toilette spray features a masculine fragrance that is sure to catch the noses of those around you. The woody scent of this eau de toilette spray for men opens with accords of rooibos tea, mandarin orange and mango. while the warm base of black pepper and ginger provide a sophisticated smell ideal for any occasion. Men's fragrance is a blend of rooibos tea, mandarin orange, mango, pepper, cardamom and and woodsy notes.